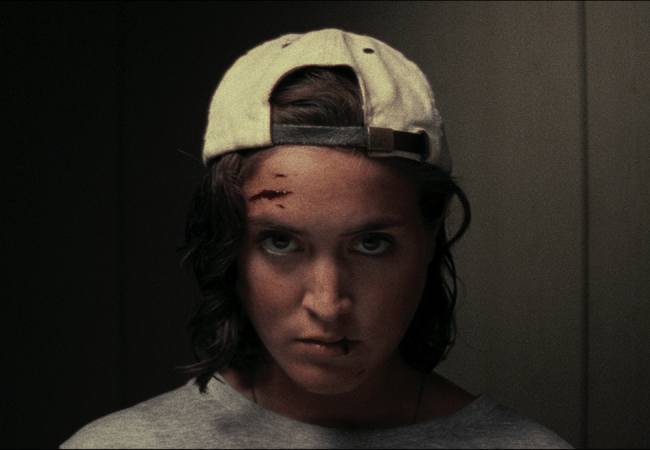 The German hypnotic thriller LUZ has released the new teaser trailer ahead of its US Premiere at the acclaimed Fantastic Fest in September. 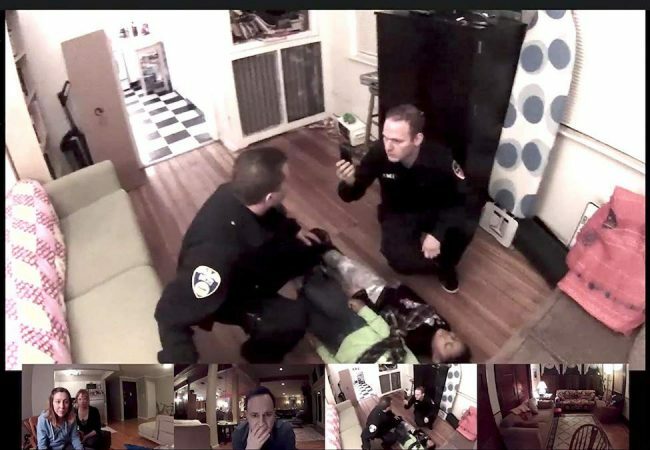 Jeremy Wechter’s e-Demon tells of an escaped demon on a dark and twisted mission that manipulates a group of friends hanging out on a video-chat. Mischa Barton (“The OC”, The Sixth Sense) stars in The Basement, a unique new horror film from Brian M.Conley and Nathan Ives. 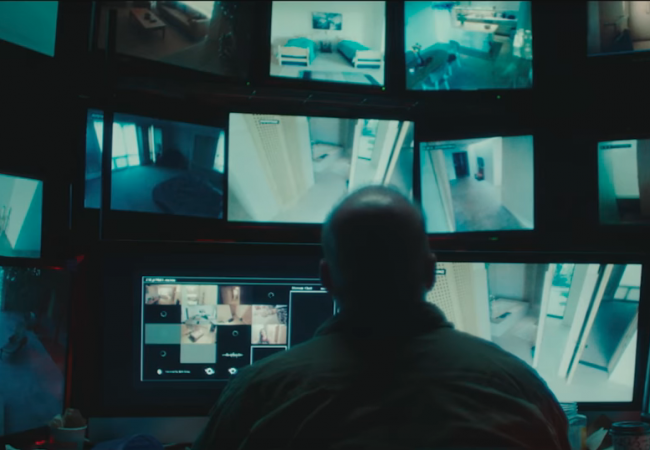 Gravitas Ventures has released the trailer for the horror film Along Came the Devil directed by actor-filmmaker Jason DeVan. 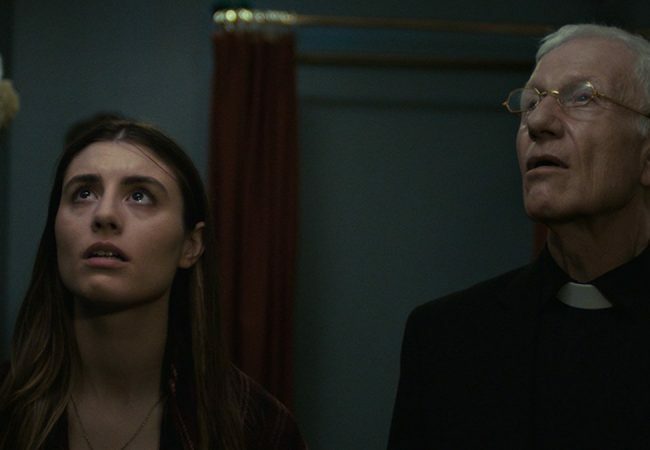 Bradford Baruh’s directorial debut, Dead Night with genre icon Barbara Crampton as lead actress and producer, today released the official trailer and poster. “A.I. 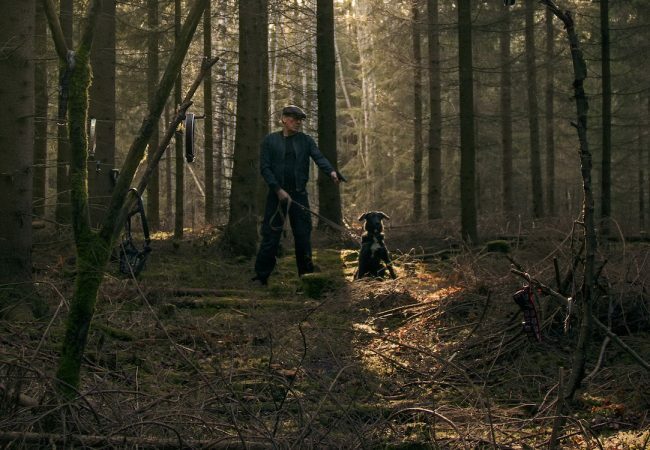 Tales”, a collection of short sci-fi stories distributed by Hewes Pictures, will premiere in Somerville Theater, Boston, June 8th to 14th and on Amazon. 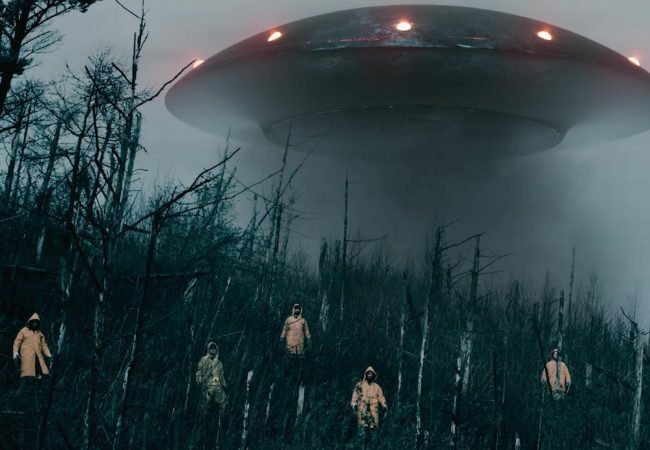 The sci-fi thriller Perfect, Eddie Alcazar’s feature directorial debut that had its world premiere in the Vision section at the recent SXSW Film Festival has been acquired by the blockchain entertainment studio SingularDTV. Ahead of the Marche du Film in Cannes (May 8th-17th 2018) the first trailer and poster has been released for the UK sci fi horror comedy ‘Canaries’. 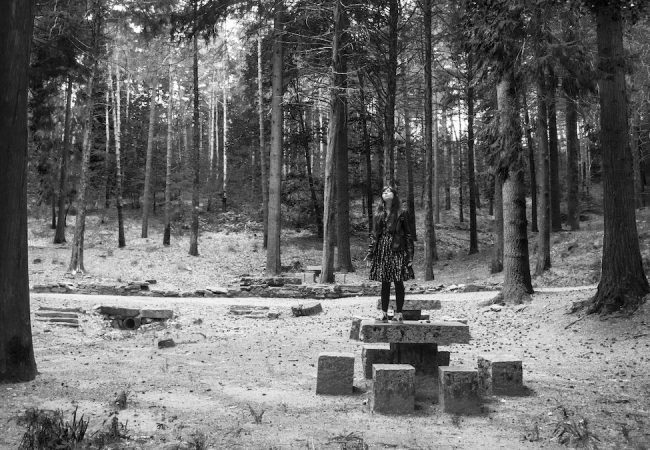 The horror film Housewife, directed by Can Evrenol (Baskin), who also co-wrote the film with Cem Özüduru, and starring Clementine Poidatz (Shut-In) and David Sakurai (Fantastic Beasts: The Crimes of Grindelwald), has been acquired by RLJE Films. 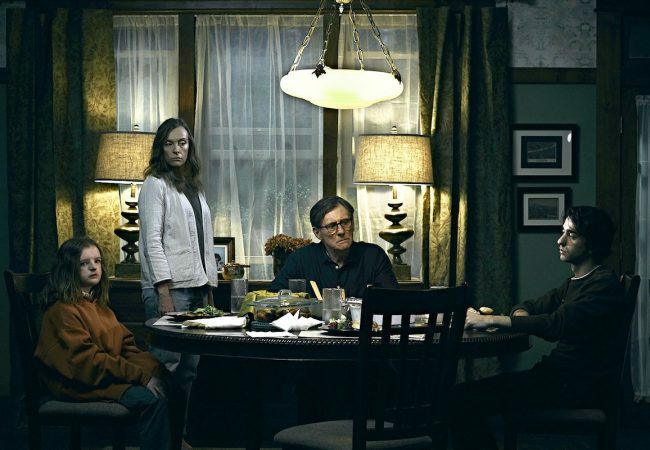 Here is the first trailer for Ari Aster’s Hereditary, the Toni Collette horror sensation that premiered at the Sundance Film Festival, and will hit theaters nationwide on June 8th. Victor Crowley, the surprise fourth film in the fan-favorite Hatchet franchise will be released on VOD, Digital and Blu-ray and DVD on February 6, 2018. 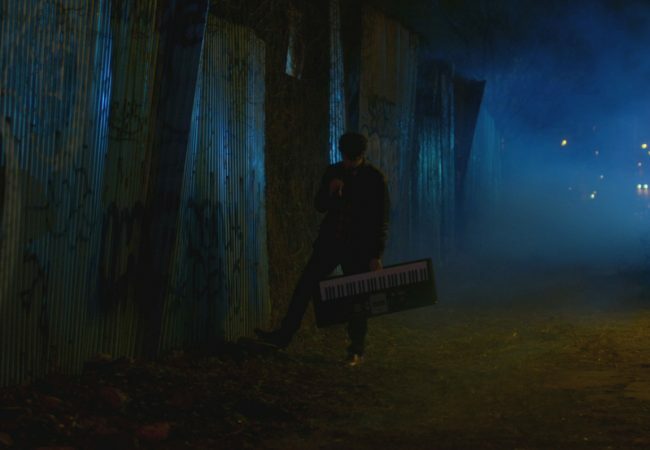 New York filmmakers Derek Gibbons and Maxwell Frey released the trailer for PSYCHOTIC!, the suspenseful psychedelic slasher that follows a group of hard-partying Brooklyn hipsters as they’re stalked and savagely murdered by a masked maniac known as the Bushwick Party Killer. You should never fall in love with a movie star. Check out the new trailer for David Moscow’s horror/thriller Desolation, starring Dominik García-Lorido. 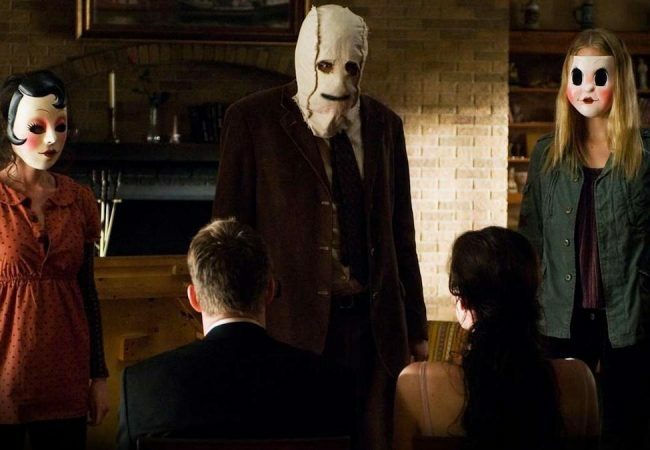 Check out the brand new poster and trailer for THE STRANGERS: PREY AT NIGHT, starring Christina Hendricks, Martin Henderson, Bailee Madison and Lewis Pullman, hitting theaters March 9, 2018. 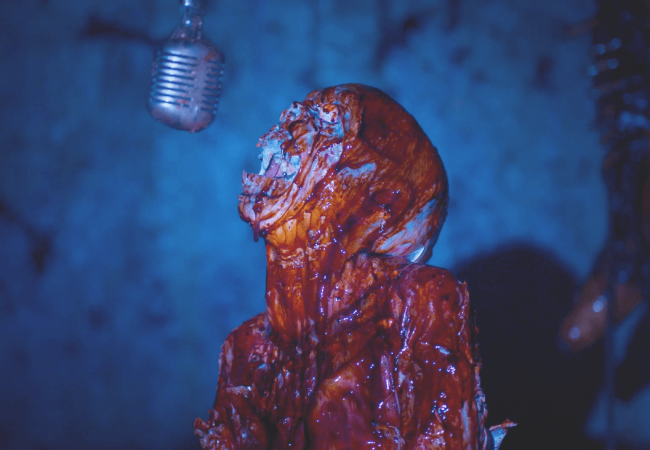 Mark Newton’s Attack of the Southern Fried Zombies, winner of “Goriest Film” at the FANtastic Horror Film Festival in San Diego, has been acquired by Gravitas Ventures for release in the US in early 2018. 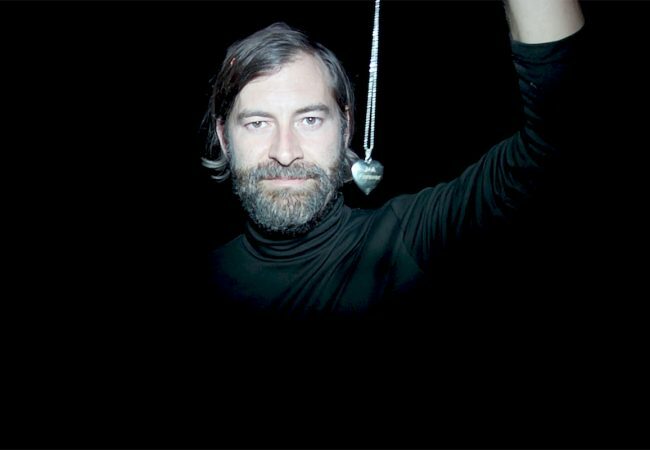 Creep 2, Patrick Brice’s follow-up to his hit 2014 thriller Creep, will be released by The Orchard on all digital platforms on October 24th. 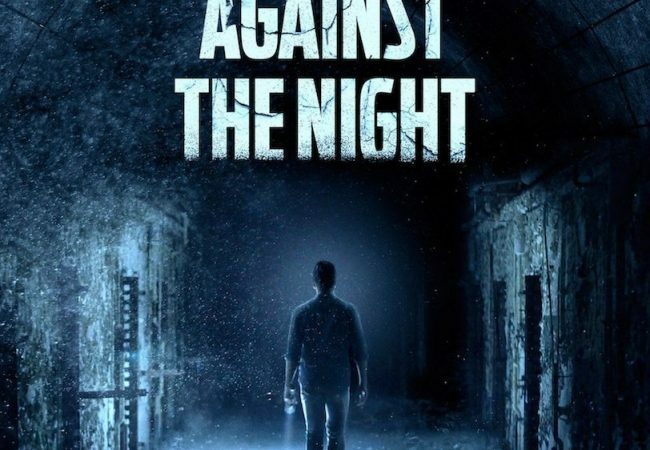 Against The Night is a psychological thriller that tests the boundaries of trust as nine friends sneak into an abandoned prison to film a ghost hunting video. 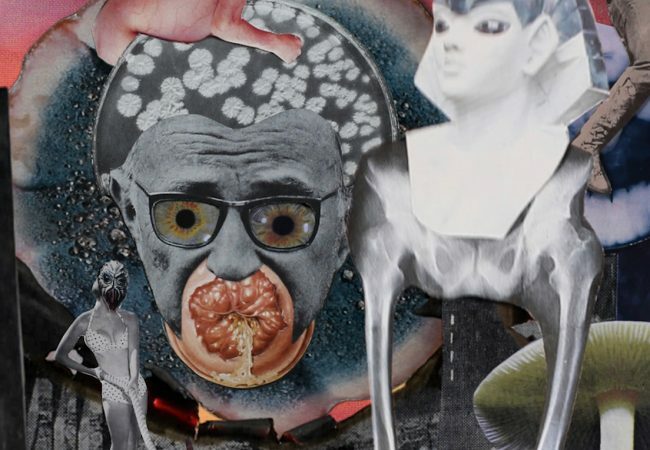 Check out the first 3 minutes of Kuso, the ‘weird’ ‘gross’ movie that reportedly had audience members walking out of the theater, when it premiered earlier this year at the Sundance Film Festival.